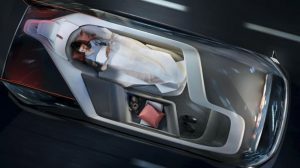 As the scale of testing increases, the potential of driverless cars to transform our lives is becoming clearer. 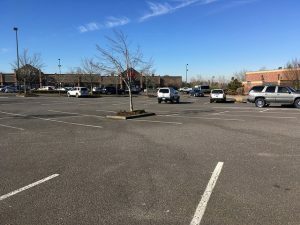 Fewer parking spaces, reduced road space, deliveries on demand, demise of strip malls, longer commuting distances, and a need for flexible parking structures, among others, have major implications for our urban and suburban development patterns – not all are necessarily positive. 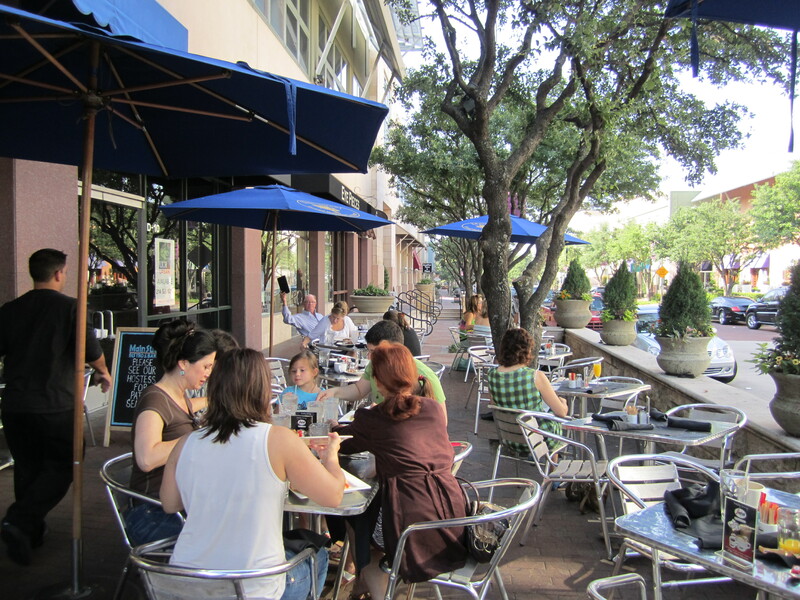 Legacy’s vibrant Main Street offers residents and employees a multitude of day to night destinations and traditional urban features such as treelined sidewalks and outdoor cafes. 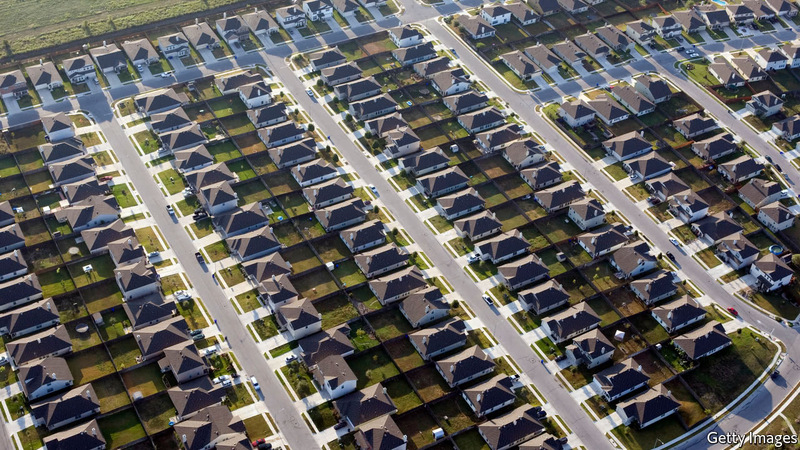 Much of suburban sprawl is vehicle-oriented, served by inadequate sidewalks, and inaccessible without a car. Highlighting Jeff Speck’s new book, Walkability City Rules: 101 Steps to Making Better Place, the article discusses how investing in walkability can enhance the appeal of places to a range of ages, increase home values and jobs numbers, and promote local expenditure on goods and services. 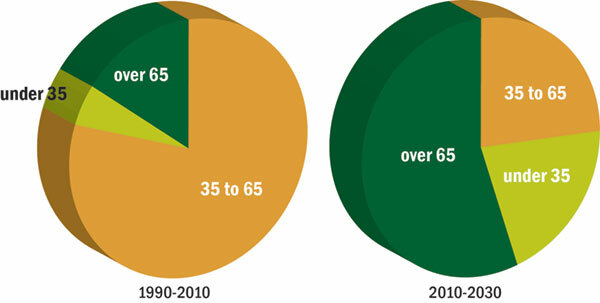 More than 60 percent of all development took place on farmland between 1992 and 2012 (American Farmland Trust). 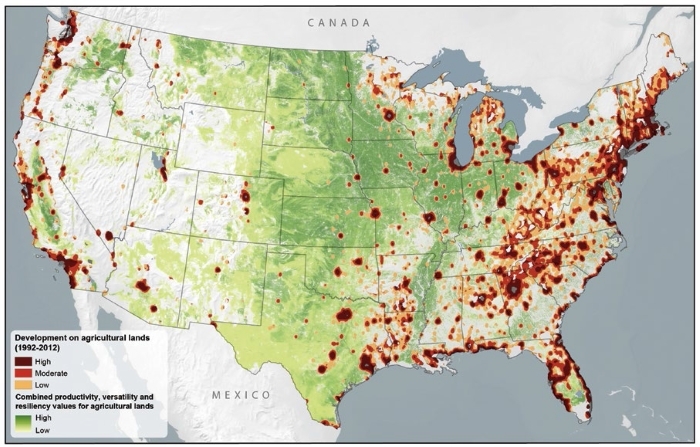 Of this, 11 million acres was land most suitable for intensive food and crop production. Sprawl is a recognized contributor and some Counties are responding with programs to conserve these strategic assets. Alongside unsustainable sprawl, unsightly strip malls are too often a feature of our suburban landscape. This article draws ideas from DeSoto Marketplace in DeSoto, Texas. The approach here was incremental and adaptive, introducing small cost-effective changes that, over time, transformed the underutilized shopping center into a pocket of walkability and a vibrant local business. 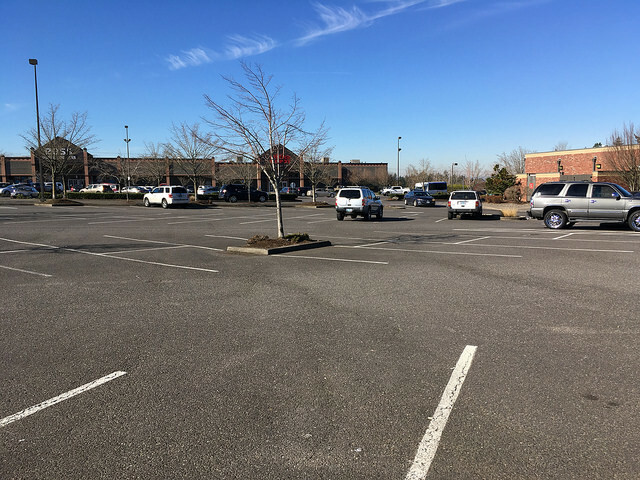 Further case studies can be found in a paper prepared by the Metropolitan Area Planning Council and the Congress for the New Urbanism, Reclaiming the Strip Mall: A Common Suburban Form, Transformed, by Christopher Kuschel. The Department of Housing and Urban Development, wants to spur construction of mixed-income, multifamily housing. With more built, the Department believes that housing will become affordable, and there would be more options of where to live. The approach is not without its challenges. 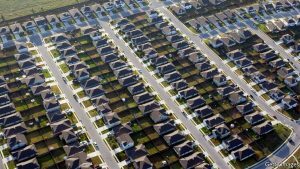 The kind of housing described is often impractical, doesn’t accord with regulations, or simply too costly to build in suburbs and big cities alike. 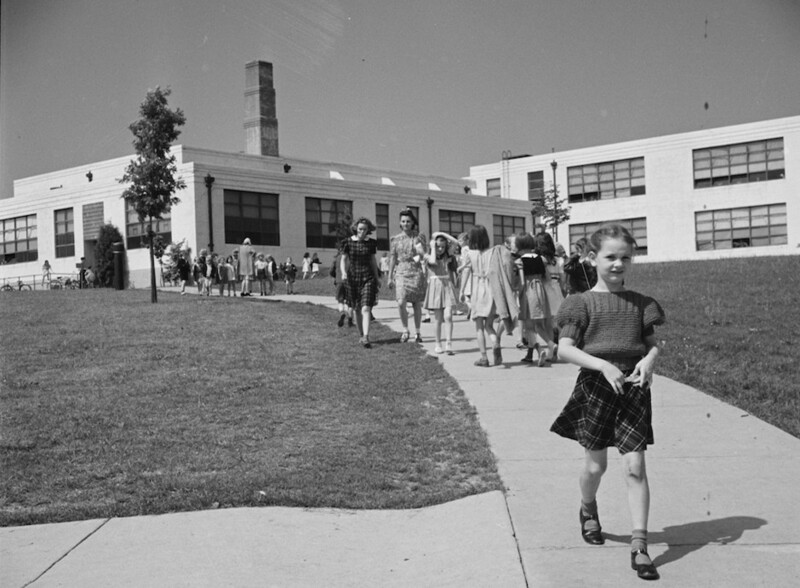 While many see rolling back regulations as a way to open up opportunities, nimbyism continues to provide reason for tightly regulated development. Further, its homeowners of both political parties that support restricting development around them and they do so often in spite of their own ideologies. The fear that such development threatens property values motivates homeowners as voters to protect them. The instinct may simply be too deeply ingrained and politically sensitive in America to change. 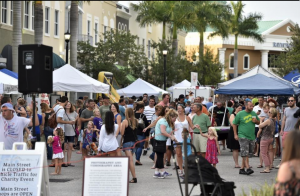 Main events in Lakewood Ranch, FL. Millennials seek the live-work-play lifestyle, but evidence suggests they are no longer solely focused on compact, diverse urban centers. 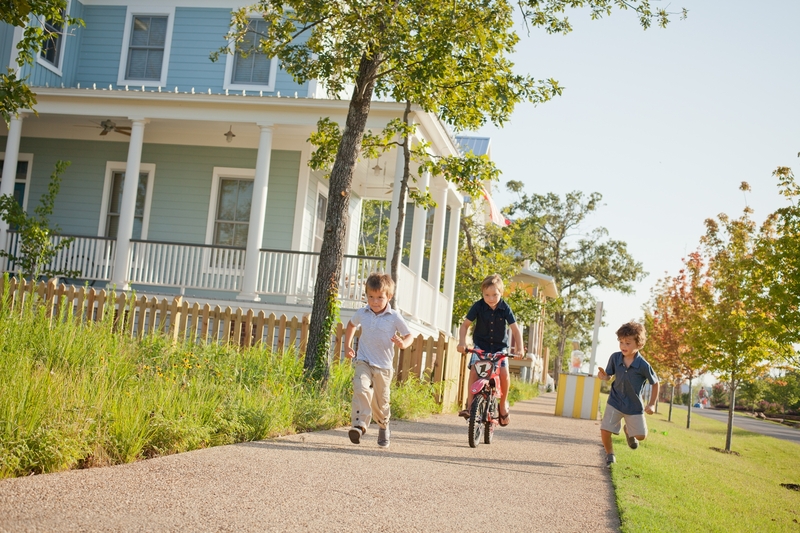 In an attempt to attract this valuable demographic “suburban villages” are being created in larger developments. 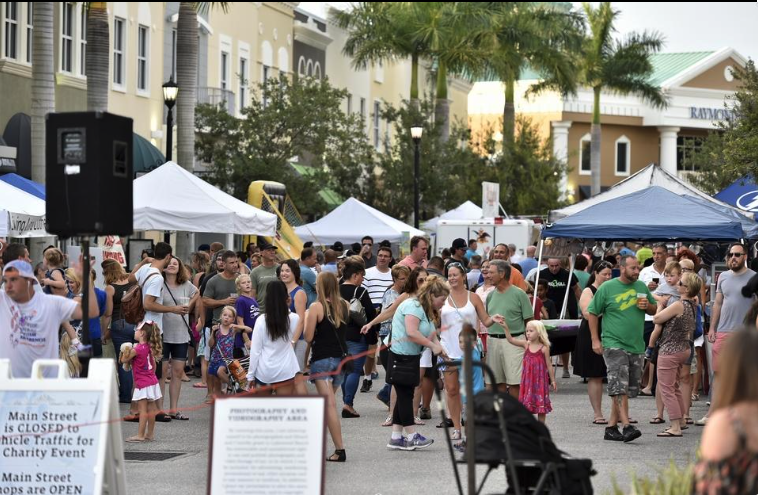 Lakewood Ranch is sighted as an example, with its Main Street cluster of condos, shops, restaurants, theaters and employers nearby. The investment appears to be working as millennials are buying homes in large numbers, and their preference shifting towards mature and emerging suburbs. 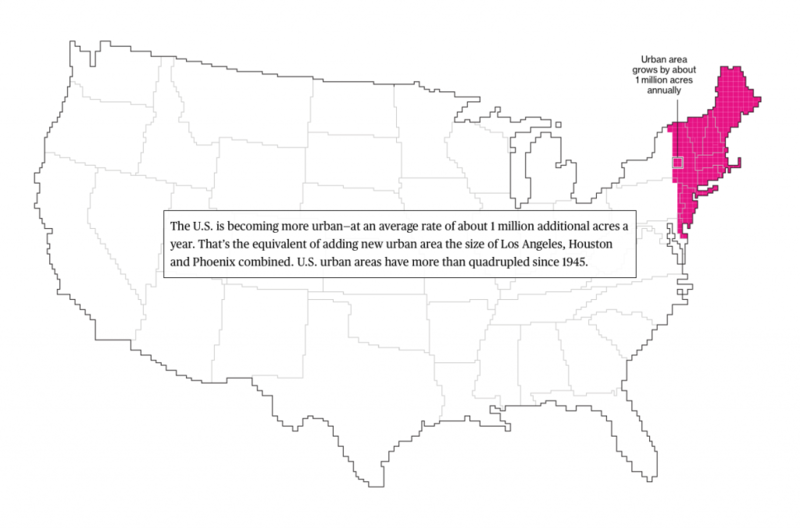 These fascinating maps challenge our perception of sprawling America – the urbanized area seems compact in comparison to all other uses, 3.6 percent of the total. 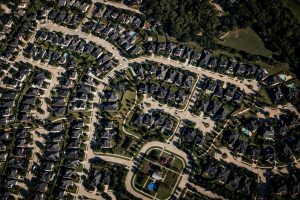 However, the urban area is growing at an average rate of about 1 million acres a year and sprawl is still winning the numbers game. 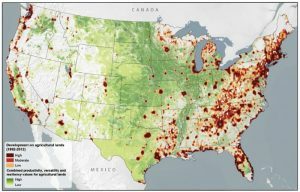 The U.S. is a 1.9 billion-acre jigsaw puzzle of cities, farms, forests and pastures that Americans use to feed themselves, power their economy and extract value for business and pleasure. 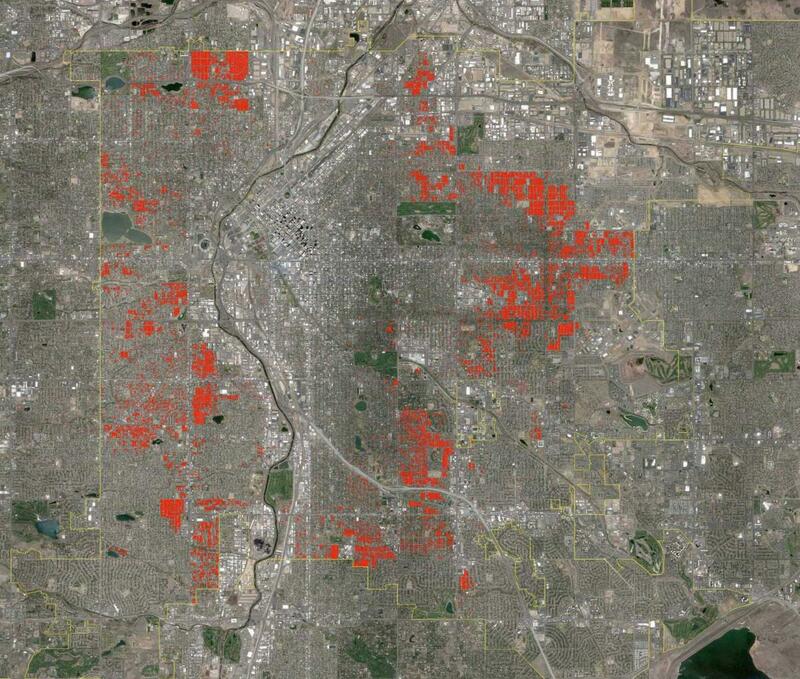 The above map shows the proportion that is urban. See link above for additional maps. and rental prices in many of the country’s largest metro areas have soared, inspiring residents to pack up and move out. 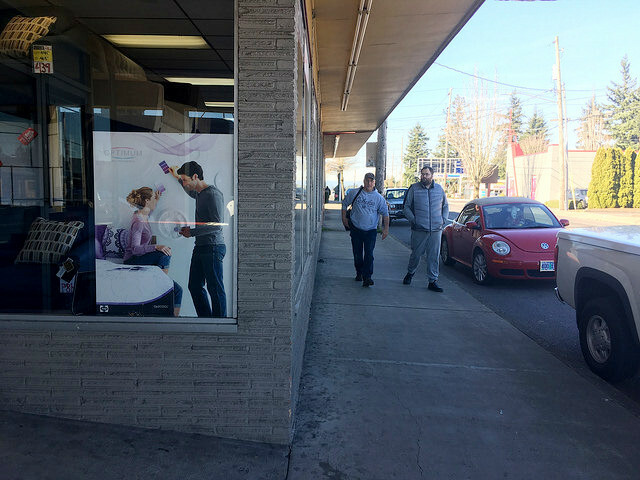 At the cutting edge of sprawl retrofit, Portland is working to making biking desirable in a neighborhood originally built for cars, where the 1920s-style commercial lots to the north face unbroken sidewalks, and the 1950s-style lots to the south face a two-row parking lot. “Portland’s leaders [are] thinking these two blocks are the perfect place to begin what many of them see as the great work of the 21st century: undoing the errors of car-dependent design that began in the 1940s. Independence Center in Independence, MO, is a classic 1970s-era property. 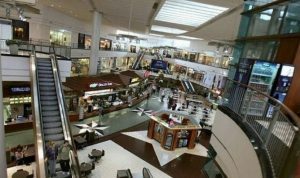 More developers are finding new opportunities in underutilized malls and empty storefronts with mall retrofits. “Tearing down these properties often makes less sense than finding new uses appropriate for an era when consumers shop so much online. “A lot of these projects are at Main and Main streets,” says Najla Kayyem of Pacific Retail Capital Partners, “and great locations don’t go out of style.” Pacific Retail Capital Partners recently decided to step in as the operator of Independence Center, an iconic lifestyle shopping center in Independence, MO, just outside of Kansas City. 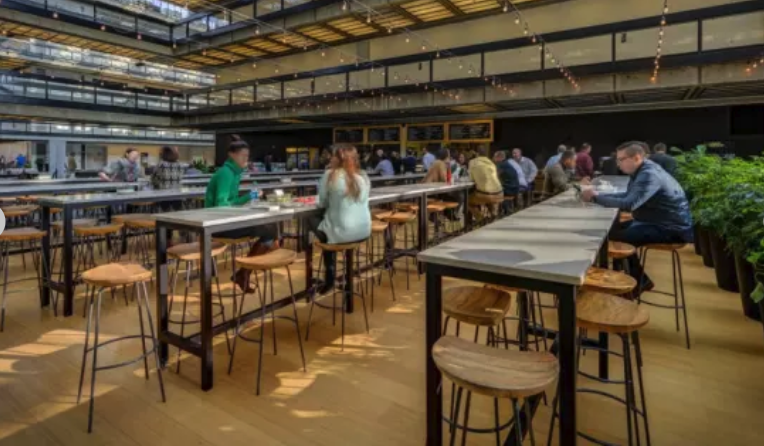 Kaid Benfield reviews a new book on Bethesda Row in Maryland, where office space, retail, and multifamily housing in an architecturally varied and human-scaled setting has considerable appeal as a place to work, shop, dine out, and live. 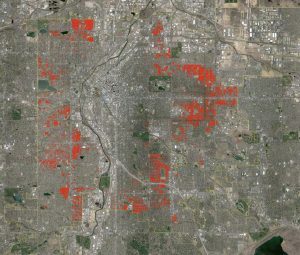 Amazon could turn a vast swath of suburbia into a walkable, transit-connected, mixed-use, and architecturally interesting satellite city. Such a project would prove transformational for whatever region it’s in. 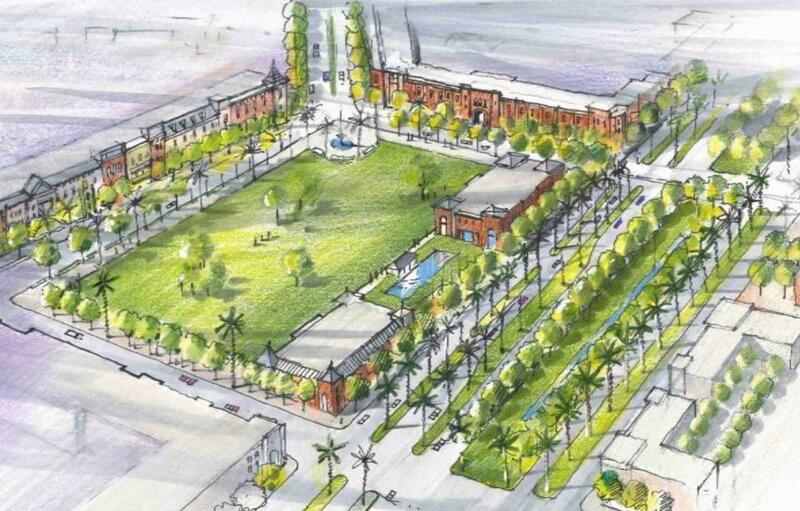 But it would also become a template—and an impetus—for many more such projects around the country. 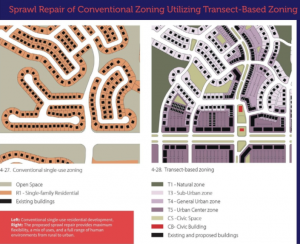 As the mother of all suburban retrofits, HQ2 could help rewrite land-use patterns that are environmentally wasteful and experientially banal. It could model a new kind of suburbia—one that younger Americans will actively want to live in, rather than just settle for. Instead of exacerbating an affordable-housing crisis in a pricey urban center, Amazon could help build a model of an inclusive urban suburb. 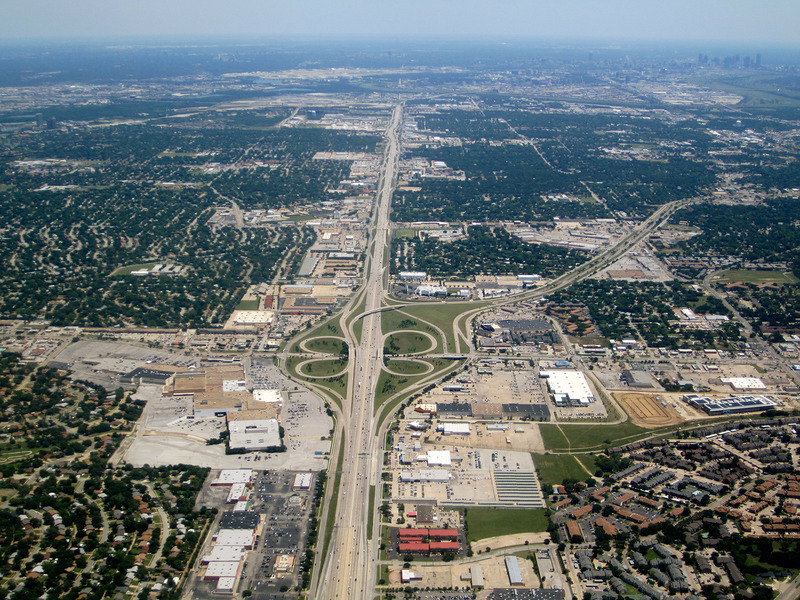 One argument against a suburban HQ2 site is that it would fuel sprawl. 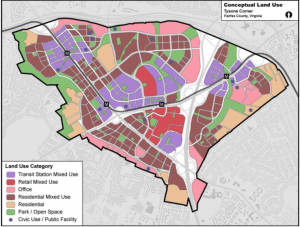 But infill isn’t sprawl, and a locality could prevent the creep of subdivisions around HQ2 if it abided by smart land-use rules. 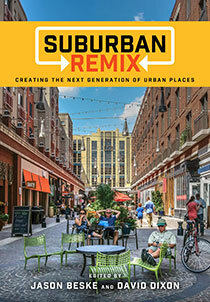 The urban renaissance is making only a small dent in it. So polycentric urbanism ought to be the goal in the 21st century. 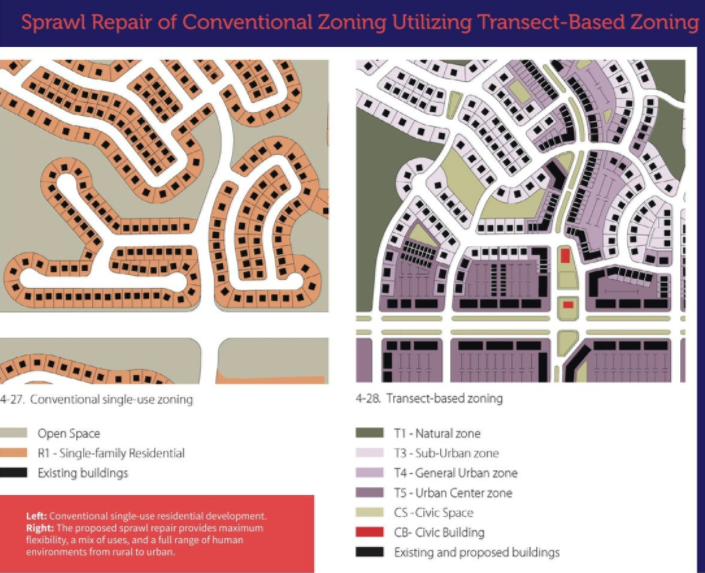 From the Sprawl Repair Manual: Left: Conventional single-use residential development. 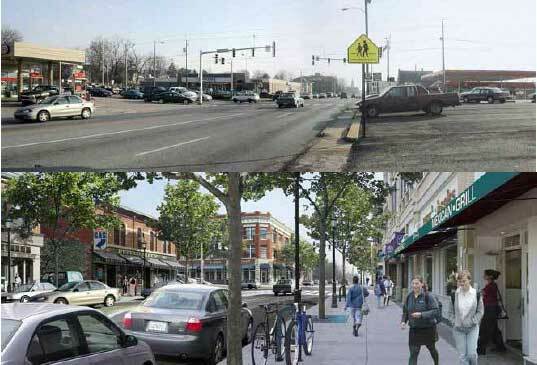 Right: The proposed sprawl repair provides maximum flexibility, a mix of uses, and a full range of human environments from rural to urban. 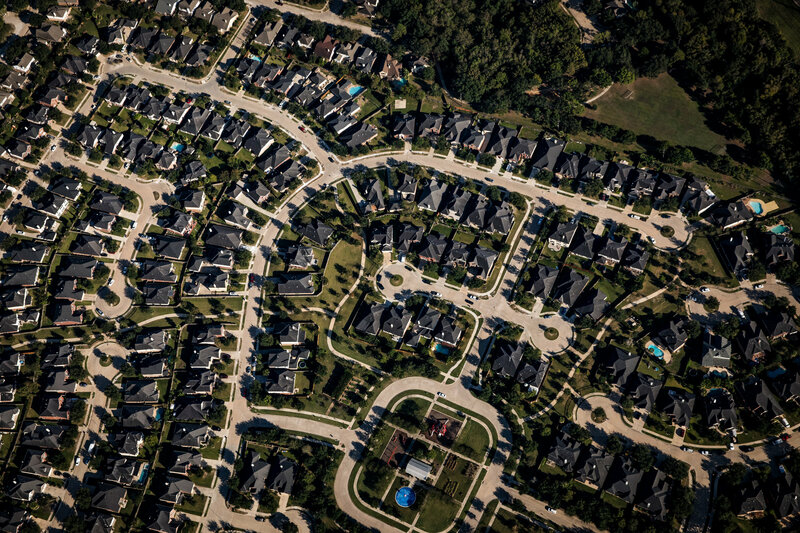 The Policy Watch section of the National Association of Home Builders’ quarterly magazine featured our new article on Sprawl Repair – The next frontier in residential innovation. 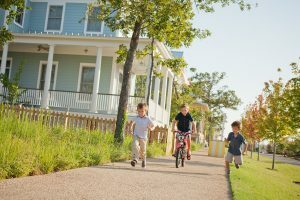 Changing demographics, retail trends and lifestyle choices are establishing a new frontier for Home builders interested in helping to transform our suburbs, with actions targeted toward establishing urban centers. Home builders play a key role in delivering desirable, livable products and can remain competitive by leveraging existing infrastructure, location, and market needs to create value out of stranded real estate assets. 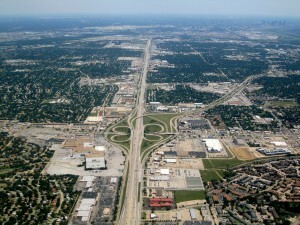 By including housing within auto-centric commercial development, sprawl repair promotes economic diversity and vitality. 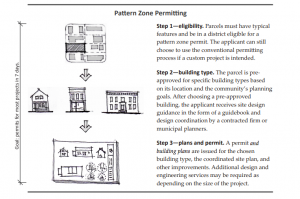 Form-based zoning is a necessary tool that the home building industry should know well and take advantage of. 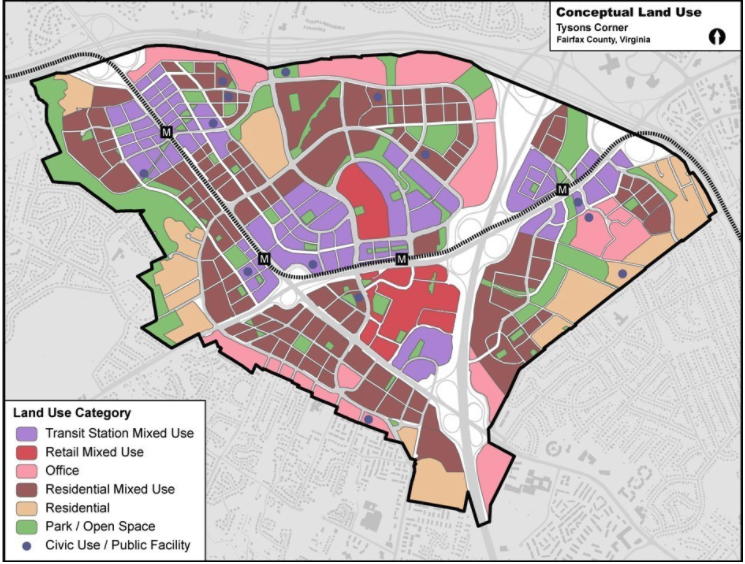 It enables options and flexibility to transform single-use parcels into more diverse and resilient urban nodes that accommodate different people, incomes, and ages, and serves the suburban population at large. 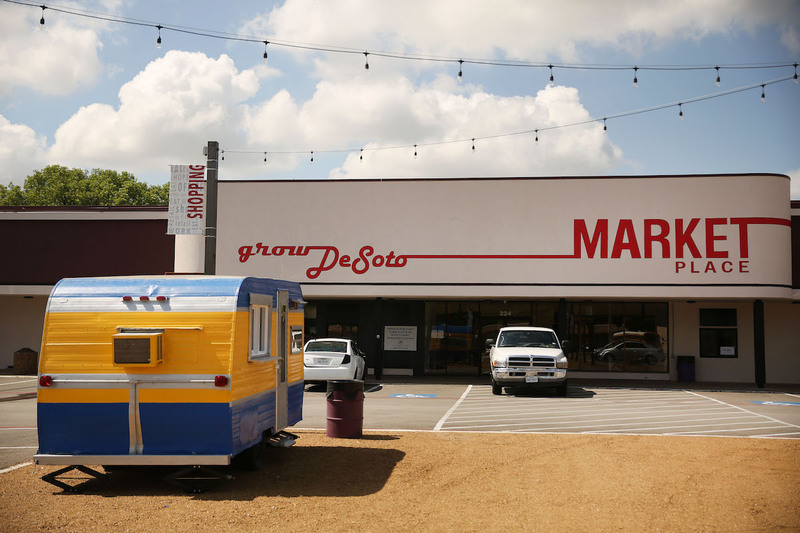 Parsons Alley activates abandoned properties, creates a popular and lively new public place, and attracts businesses that appeal to young professionals. “As downtowns and urban neighborhoods thrive across America, leaders and citizens outside city centers have begun to ask, “How do we reinvent the suburbs?” Moreover, how can this be done in an incremental way that doesn’t require a large transformative project? Major projects are hard to come by and are risky propositions. 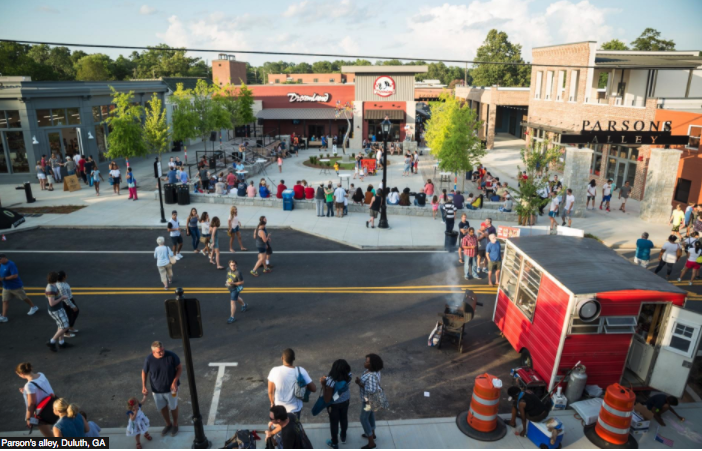 Parsons Alley, the public-private redevelopment of a 3-acre infill site, offers answers in a small suburban city 10 miles northeast of Atlanta. 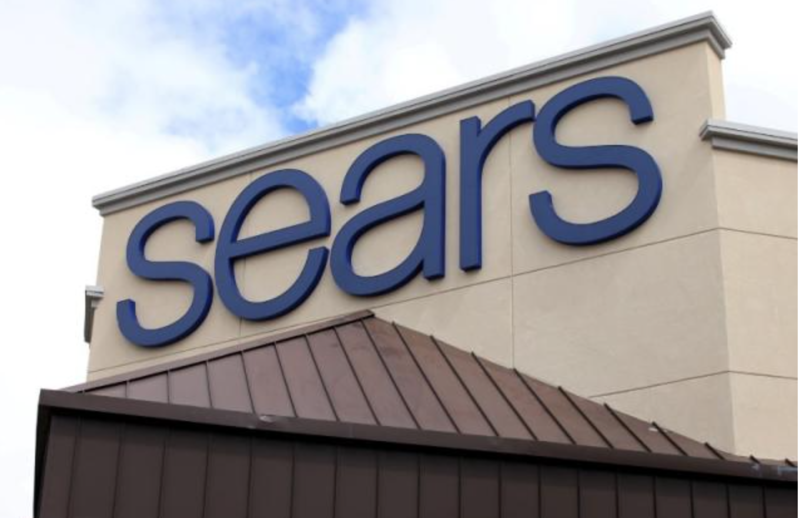 “CEO Eddie Lampert said that its lenders and vendors must have a better outlook about the company’s future… and that negative outlook is putting Sears at a competitive disadvantage. Lampert again insisted that the company is on course to turn a profit in 2018. But he also ominously warned that the company’s board will “consider all other options to maximize the value of Sears Holdings’ assets” if the company can’t refinance its debt. 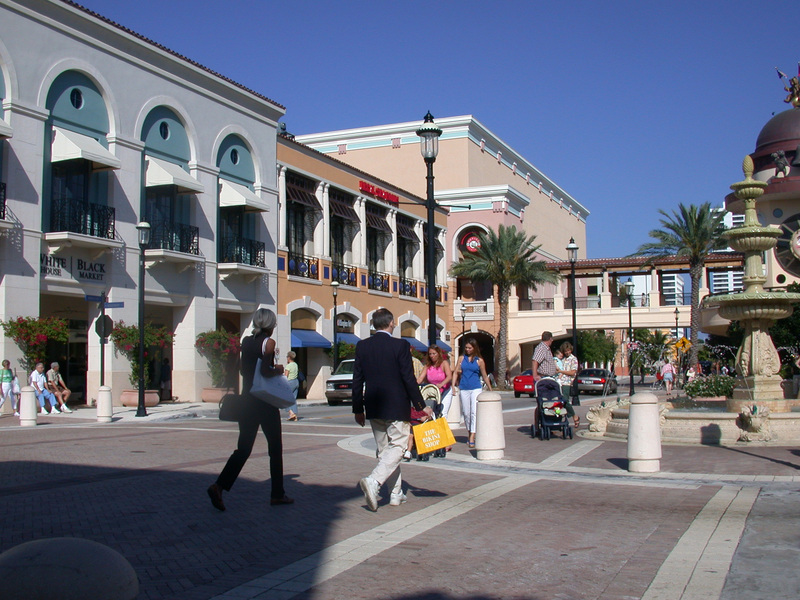 Consider retrofitting the stores and malls through Sprawl Repair to save jobs, create livable communities and boost the investment returns. 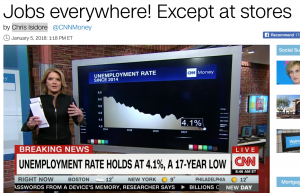 “General merchandise stores, the segment that includes department stores, were hit the hardest, losing 90,300 jobs. 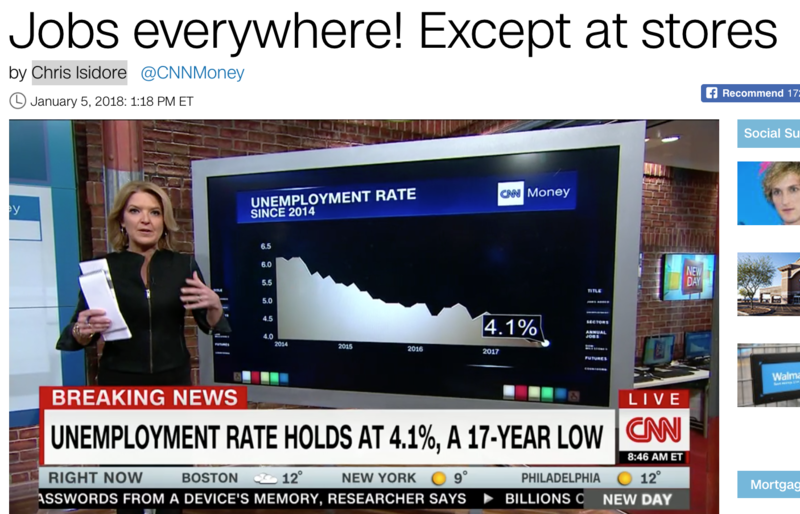 It is more important than ever to diversify our economy and opportunities through sprawl retrofits and mall repair that supports all of our citizens. “More than 6,400 store locations have announced closures this year. 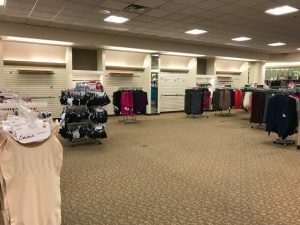 In a recent report, analysts from Credit Suisse predicted that 20% to 25% of malls — about 220 to 275 shopping centers — would shutter over the next five years, largely because of store closures. 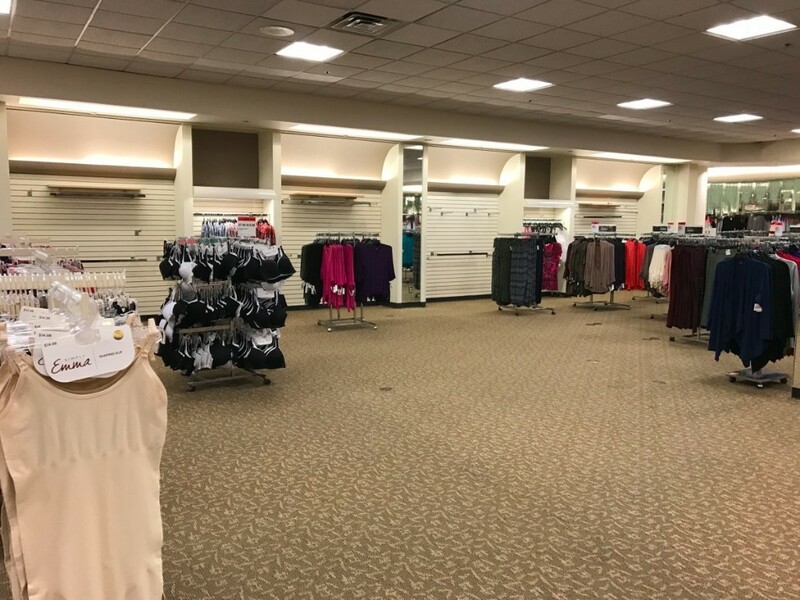 Closed department stores will most likely become other businesses that could benefit from the large square footage, such as fitness centers, churches, offices, public libraries, and even medical clinics, Williamson says. 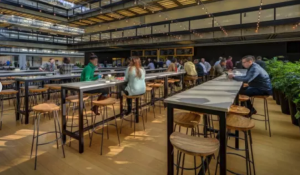 Since most food courts have a lot of natural light, they could be used as gathering spaces for community groups or daycare centers if they closed down, Williamson says. 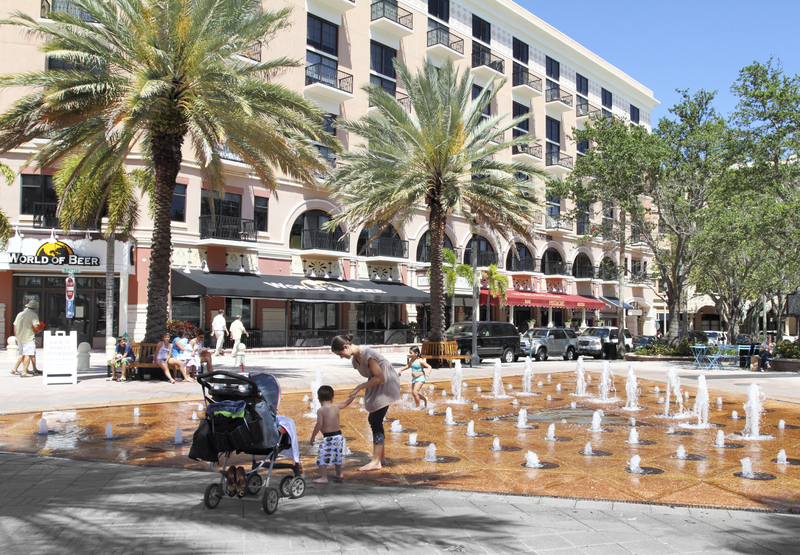 Some food courts, however, are redeveloping into clusters of higher-priced restaurants. Mall atriums are wide open spaces that can allow for events like concerts or fashion shows, or serve as car showrooms — all of which generate revenue, Williamson says. 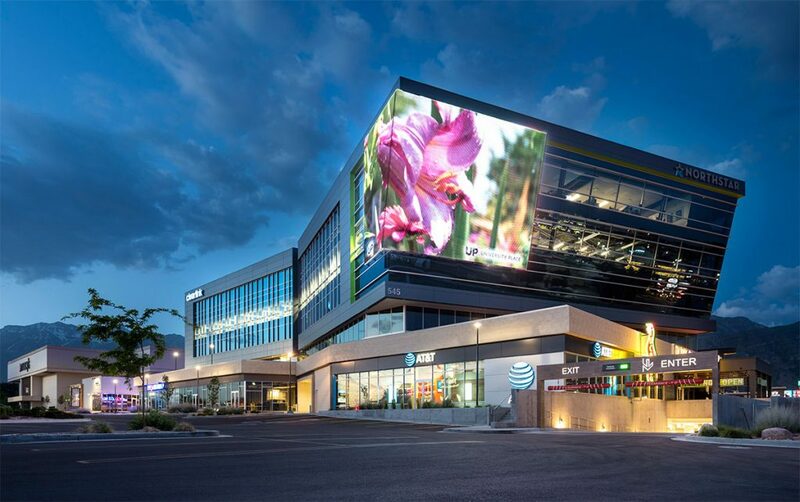 Many dead retail spaces, Williamson says, will most likely morph into businesses that have community functions, such as apartments, public libraries, indoor farms, and refrigerated spaces for processing food for local restaurants or grocery stores. 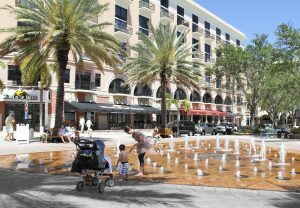 Malls may increasingly turn their surface parking lots into space that emphasizes walking rather than driving. 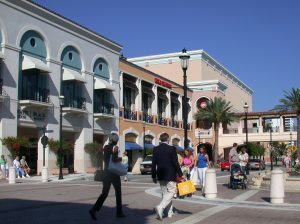 Williamson describes ethnic malls as shopping centers that target a specific ethnic demographic in a community. She says this type of customized mall can thrive more than a traditional mall because it better meets local shoppers’ needs. 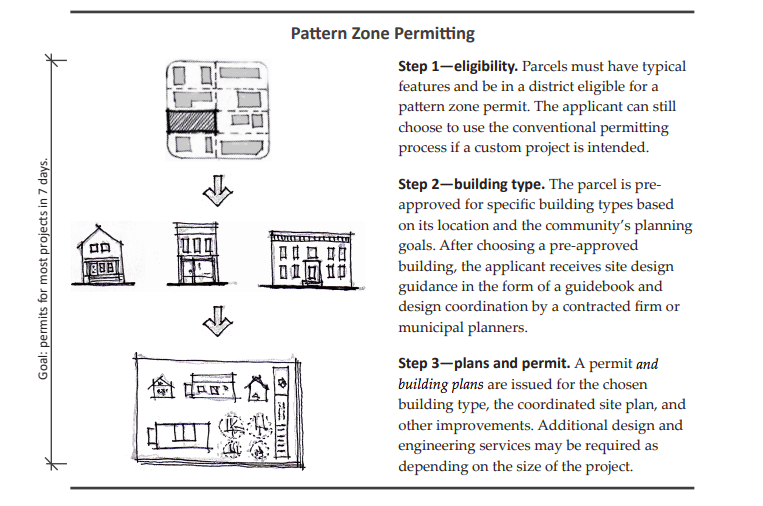 Learn more about Mall Retrofits in the Sprawl Repair Manual.